Well, our official kickstarter page has officially launched. We are still working to get up and running, making progress. We always say progress is progress, although it may be a little slow. In the meantime we are working to raise some funds to get things rolling a bit faster. Kickstarter is a really cool way for anyone to be involved in our startup and success as a brewery! I know it has been a while since I have posted anything, but we have been working to get a location for some time now and welp, Salty Nut Brewery now officially has a place to call home. 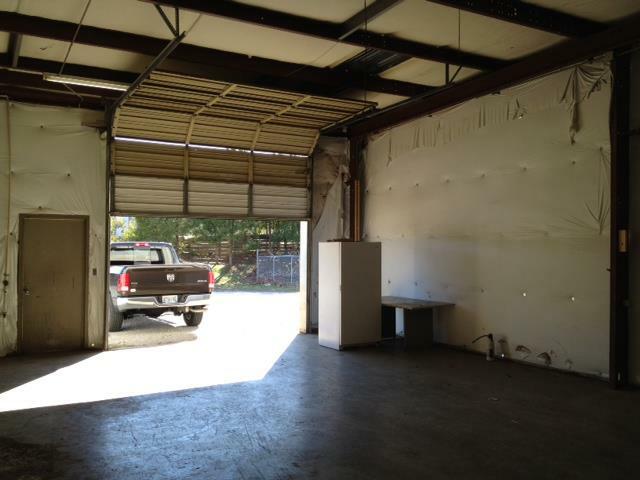 We signed a lease this weekend and can now begin to get some licenses and approvals and get our beer out there! 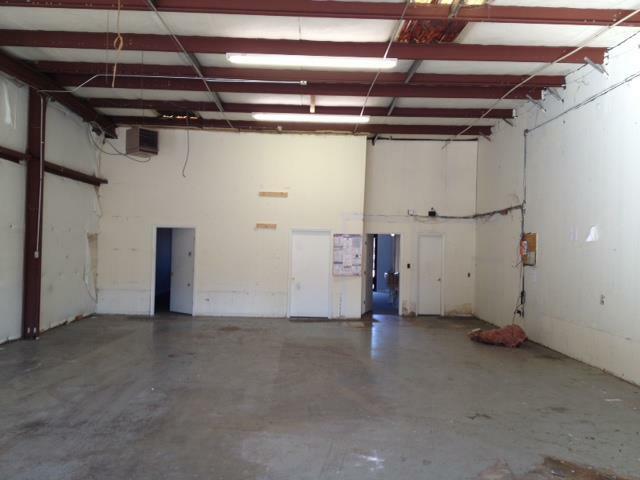 It may look a little rough around the edges, but with a little work and a little time, maybe even some TLC (not the band), we think we can turn it into a nice little brewery! 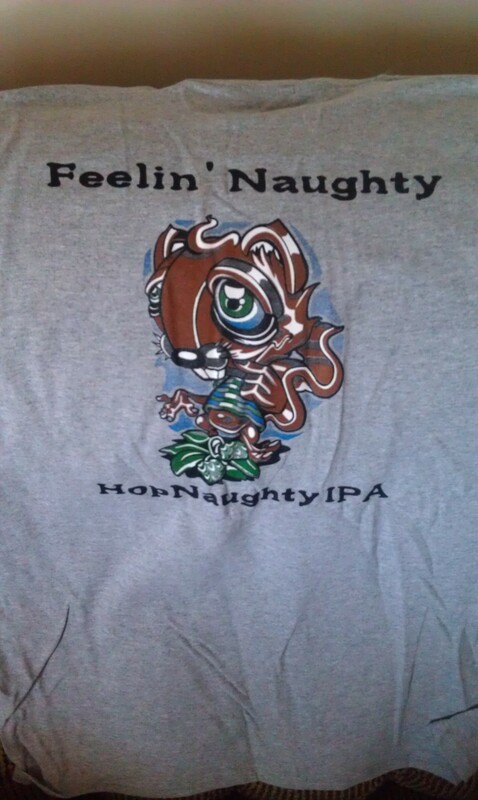 HopNaughty IPA Shirts have arrived!!! The shirts have finally arrived!!! Pick yours up today!! HopNaughty IPA Shirts have been ordered!!! Well for those who have been wanting, waiting, asking, wishing, hoping (man that’s a lot of emotions) for a Salty Nut Brewery “HopNaughty IPA” T-shirt, well the wait is over, the shirts have been ordered so be sure and get yours today!! Just click the PayPal button below and we will reserve one and get it to ya!! Shirts are expected to be in on October 21st and are Gray in color…..
P.S. Be sure to tell us what size shirt you need; please add $5.00 for shipping! Well it has been a while since I have posted anything, so I thought, hey, why not drop a line and tell people what’s been up; so that’s what I am gonna do! Our big hold up right now is finding a location. 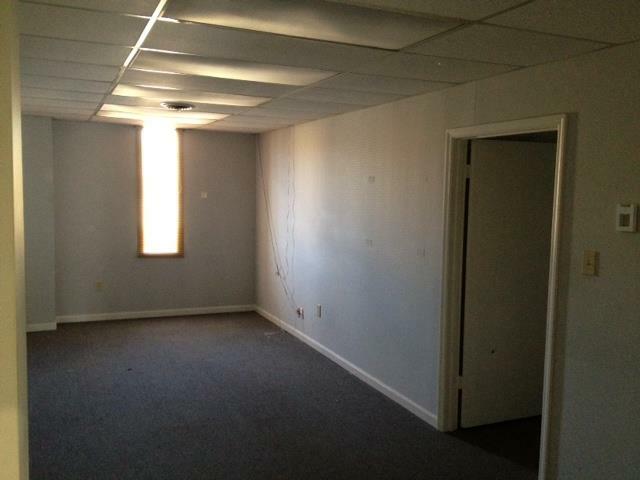 We have contacted numerous realtors, called lots of people but have still come up empty handed. Our hopes of being in bars by the end of the month have been haltered, but we aren’t giving up! If anyone has an idea of a place we can call home, drop us a line. We hope to see you all soon and share some brew, until then; keep checking back, I will do better about keeping you all up to date! P.S. Add us on the social networks! While you are there, subscribe to their page! 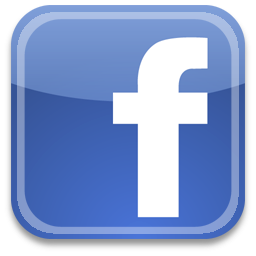 Social Networking….yep we do that too! Want a few more ways to keep up with us besides our blog?? Check us out on the social networks!! Add us on all 3 networks, and be sure you never miss a thing!